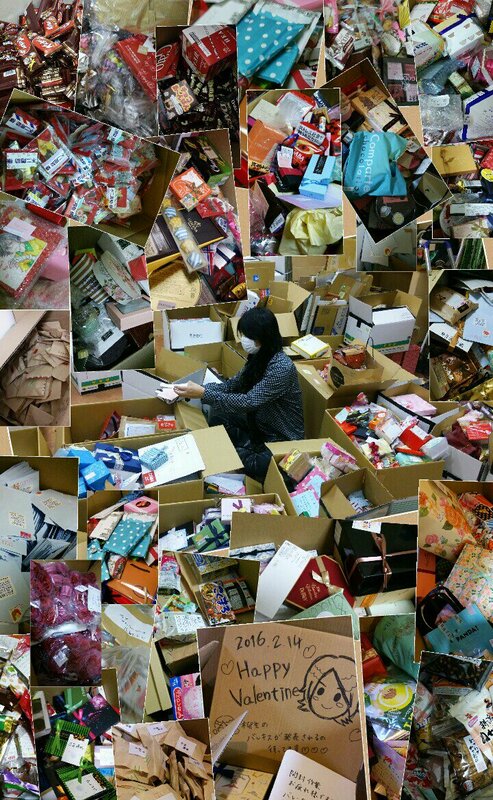 This year, fans gifted 112,863 pieces of chocolate to Konomi and the NPoT cast. Individual character rankings will be included in New Prince of Tennis Volume 18. There are some unexpected results in here for sure. Discuss them with us in our New Prince of Tennis section and join the predictions for the individual rankings.